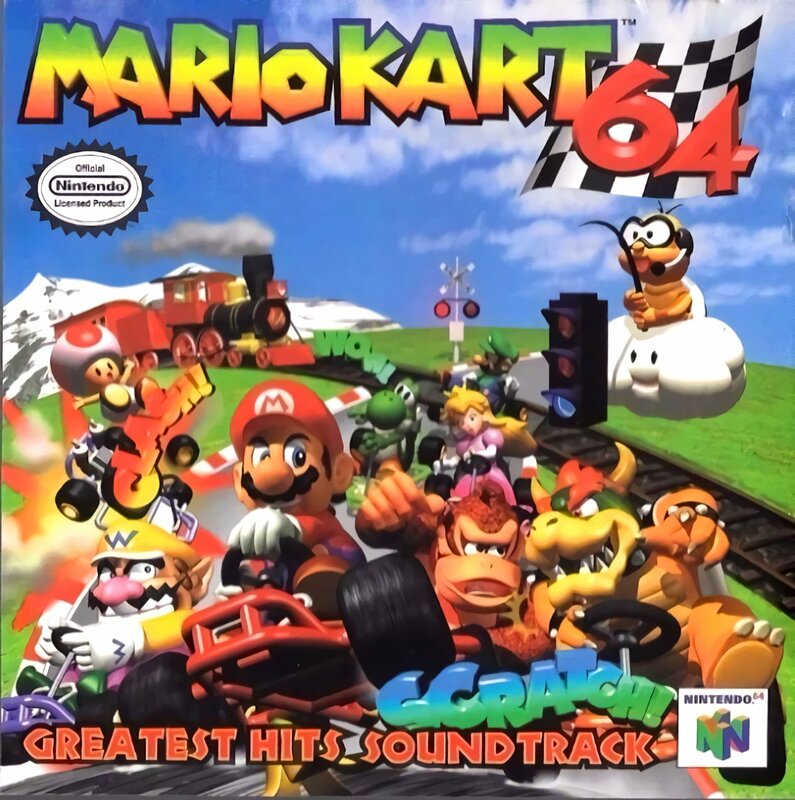 Mario Kart 64: Greatest Hits Soundtrack is a compilation soundtrack by Nintendo, featuring the music from Mario Kart 64. The secret loop in the results theme plays after two loops in this album, where it plays after 64 loops in Mario Kart 64. This page was last edited on July 12, 2018, at 21:48.